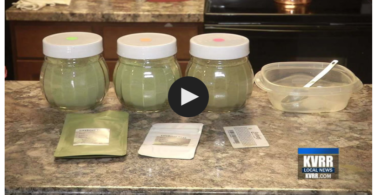 One kratom vendor says sales have jumped 400% because of all the attention the plant has received in the media. After all the fuss about kratom last year—before the DEA backed off from its efforts to ban the plant—business for kratom vendors is better than ever. That’s according to Drew Fickett, the owner of Arizona Kratom, a storefront that sells the plant in Tucson, Arizona. STAT News recently featured East Coast Super Subs and its owner, Keith McNesby, to highlight the plant’s popularity, especially amongst people trying to kick drug addiction. Due to the plant’s opioid-like effects, many swear by kratom for helping them kick opioids and relieve pain. Kratom is a plant native to Southeast Asia that produces a slight, euphoric high. Last year the Drug Enforcement Administration (DEA) tried placing kratom’s active alkaloids in Schedule I, alongside heroin and cannabis—which would have effectively banned the plant. At the time the agency cited a rise in poison center calls—660 calls between 2010 and 2015 (arguably not a significant number)—and 15 deaths between 2014 and 2016 that involved kratom, as justification for the proposed ban. However, 14 of the deceased also had other illegal substances in their systems. The DEA backtracked on its efforts to ban kratom last October, after receiving major backlash from the public, and withdrew its notice of intent to ban the plant. 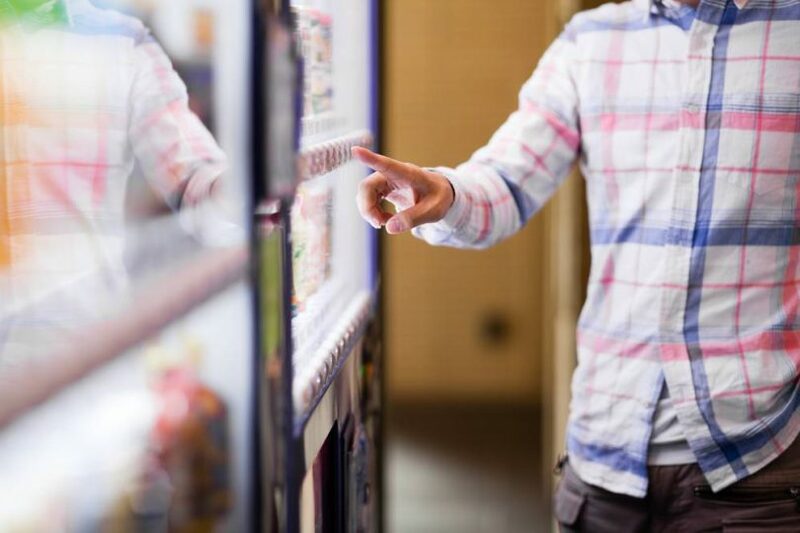 In Tucson, individuals looking to purchase kratom, in packets of the powder form, at the vending machine at East Coast Super Subs can buy as little as 10 grams for $5 or 120 grams for $50, according to STAT News. The machine has been in the sub shop for three years now. Even after the DEA drama last year, Fickett says sales have jumped 400% because of all the attention kratom was getting. Die-hard advocates of kratom say the Tucson vending machines offer hope to people struggling to kick opioids or who are in need of a less potent pain reliever. 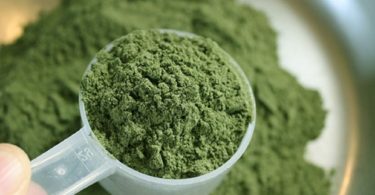 Kratom: Antidote or adversary in Canada’s opioid crisis? Kratom: The Solution to Opioid Addiction? Why Does the FDA Want it Banned?